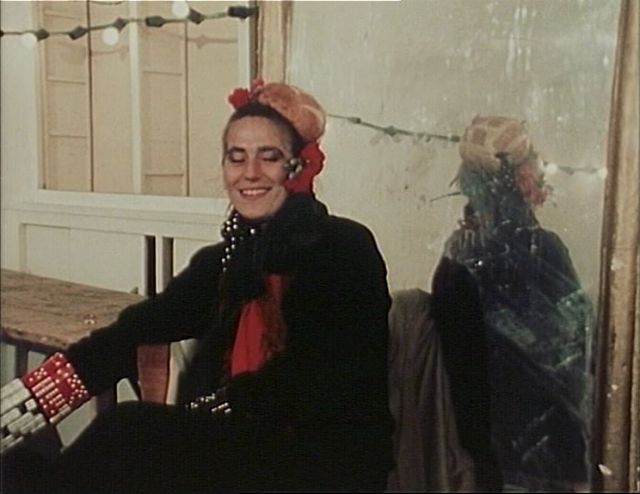 The first of Schroeter’s series of documentaries about theatrical performers, Dress Rehearsal began as a commission by German television for a short report on the 1980 edition of the World Theatre Festival in Nancy, France. 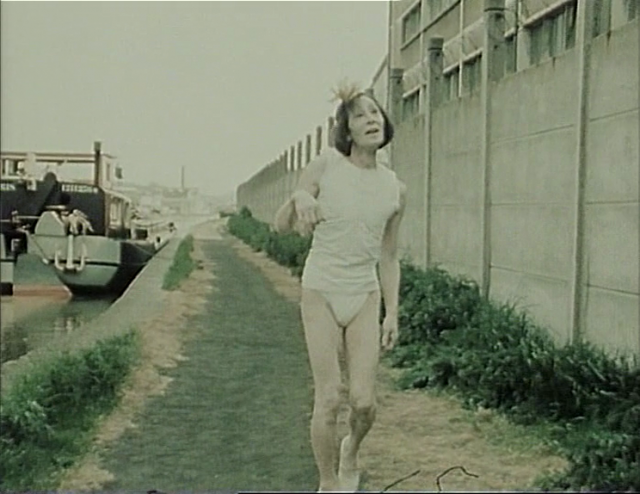 Inspired by a number of the performers at the festival, Schroeter created instead a feature-length film essay. 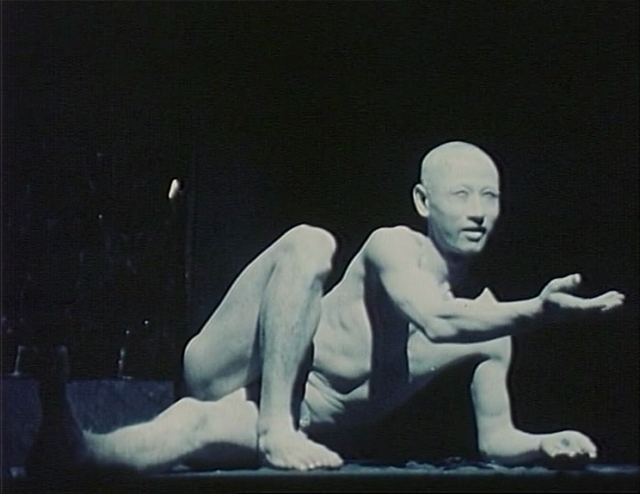 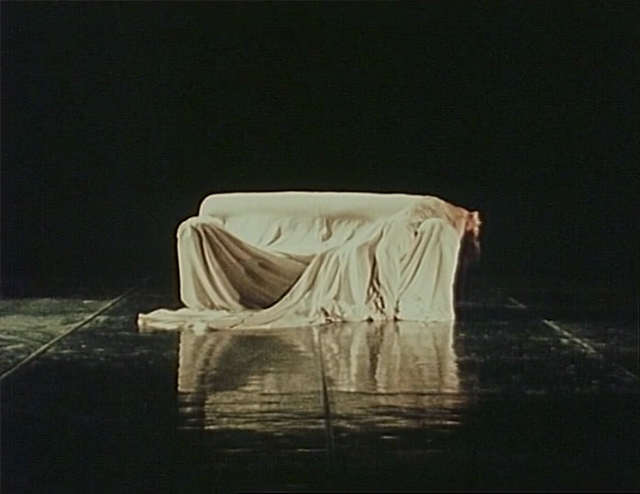 In particular, he focuses on Pina Bausch and her troupe from the Wuppertal Tanztheater, the Japanese butoh dancer Kazuo Ohno and the American performance artist Pat Olesko. 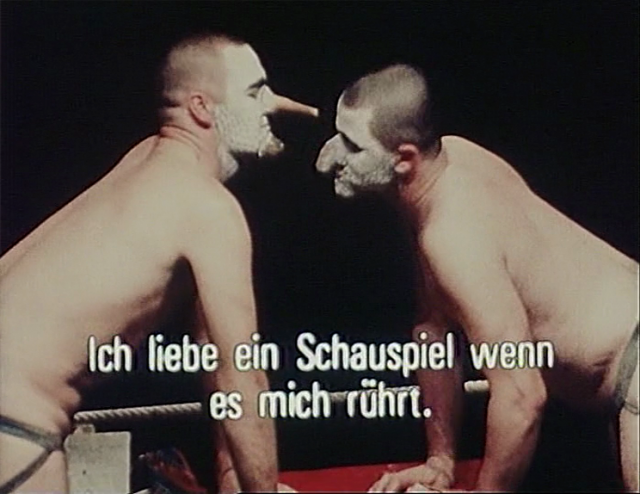 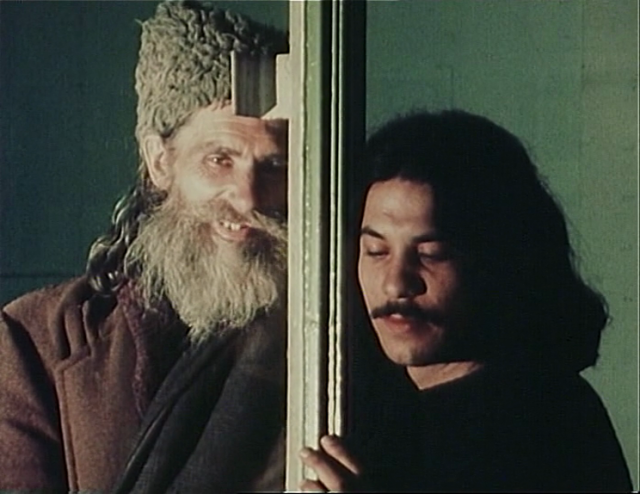 Out of an engrossing and entertaining collage of various impressions from the festival, including rehearsals, performances, interviews, readings and encounters onstage and off, Schroeter develops a meditation on the relationship between art and politics and presents an early formulation of his ideas about performance as a form of love.